It is well known that the most important conversations on social media about a particular business do not involve the latter. It happens pretty much all the time: a customer resorts to a review site to post a rabid complaint, or posts it on social media, and, all of a sudden, messages start coming and going; some people would, in fact, speak good things about the product or the service in question, whereas other would back the initial complaint. In the meantime, if these conversations do not specifically mention the business in question, how are the owners supposed to hear about all this fuss? We at Blogzuola understand how important it is for businesses to be at the forefront of search engine optimization techniques and tools, and that is why this time we want to take this opportunity to address a common technique for monitoring social media conversations, thusly uncovering new business opportunities: social listening. With social listening, businesses and brands, in general, can finally be aware of those crucial moments where engaging with customers becomes vital. By doing so, by interacting with their customers at the right moment and the right time, businesses can sway their conversations in their favor. So, in order to effectively and efficiently monitor conversations about a brand or a business in hopes of transforming them into new opportunities, we at Blogzuola have compiled several tactics and tools for social media listening and media monitoring. What is social listening about? 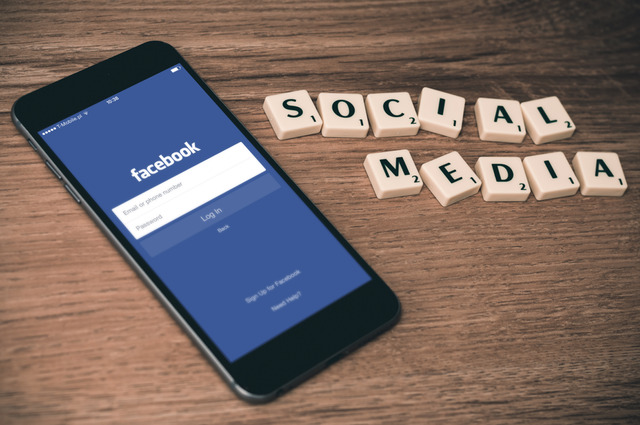 As of the emergence of the internet and the digital world, social media has definitely become an uncanny sea of information, for content still dominates feed, but human interactions remain as its very core. By using social listening, businesses and brands can track conversations in order to find new opportunities after a careful assessment. This technique allows them to interact with both prospects and existing customers, thusly increasing their chances of reaching out to a wider audience. These organic interactions and relationships are the cornerstone, or the backbone, behind sustainable social media growth, and is the best possible way to develop a dedicated customer base. Of course, in light of how the digital world has been evolving, these relationships with customers have transcended and gone beyond traditional search engine optimizations techniques such as Twitter or Facebook posts. Instead, Social Listening is a solid way for companies and businesses to monitor those digital interactions at a much broader scale, sparing themselves the monumental amount of time and effort that otherwise would be required to carry out such daunting and dreary task: it would be almost impossible to sort through the fuss manually. 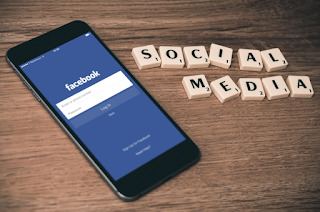 Social Listening tools allow users to track posts based upon keywords and phrases relevant to a particular brand or a business, thusly enabling them to be part of those conversations they should be part of but are not. But why is Social Listening so important? Social Listening is by all means no less than a vital and key tactic for coming up with comprehensive social media marketing strategies. It allows marketers, companies, and businesses to get a more accurate look at their customers, thusly coming across new ways for them to engage with properly and develop content tailored to their values. In wake of angry or dissatisfied comments, just when customers are seemingly more frustrated, it is understandable why they might not tag a business’s name while writing their passionate rant —especially since just 30% of tweets about brands actually include the brand’s name. Sadly, without social listening tools, such comments would under regular circumstances go unnoticed, which is something that comes with a two-sided risk: first, customers will not get a prompt response. If a company is unaware of what is being said about it, it can hardly address customers. Second, an unseen complaint can snowball out of control, increasing the animosity towards a particular business or brand. Not addressing social conversations can be really detrimental, leaving businesses in vulnerable positions; however, by incorporating Social Listening tools and techniques, companies and brands can adopt a more proactive, social listening-driven approach that will come in handy in transforming their interactions with customers. There are plenty of tools that have proven to be effective for building a solid Social Listening marketing strategy. Perhaps, the most famous and renowned are Sprout Social, Hootsuite, Buzzsumo, Brandwatch, Conversocial and Key Hole. Take a look at them and start uncovering new opportunities. Given how today’s interactions have resorted to digital implications, these tools and Social Listening techniques are the perfect way for companies to build solid and lasting relationships with their audience without falling victim of not acknowledging what is being said about them online.